1 Why pack the Galaxy Note 4 with all those specs? *Just to clarify, there is no such mode called ‘beast mode’ in the new Galaxy Note 4. 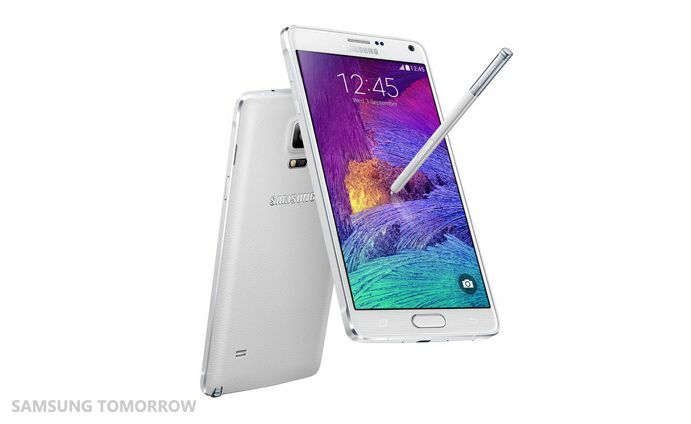 Galaxy Note 4 has been labeled a “beast”. Well, the so-called ‘beast’ is finally out of the box and people will have plenty of time get to know it. Only then will they be able to judge if the nickname is actually appropriate or not. Until then, let’s go with the flow. Given some of core specifications of the Galaxy Note 4, it’s hard to argue against the assertion that it is a “beast” or the “king of phablet”. From display, camera to processers, individual technologies of the Galaxy Note 4 are literally some of the best in the industry, and Galaxy Note 4 packs all of them in its 8.5mm thin body. Why pack the Galaxy Note 4 with all those specs? Galaxy Note, Galaxy Note 2 and Galaxy Note 3 have sold more than 10 million units as of end of 2013; it has become a trusted series. 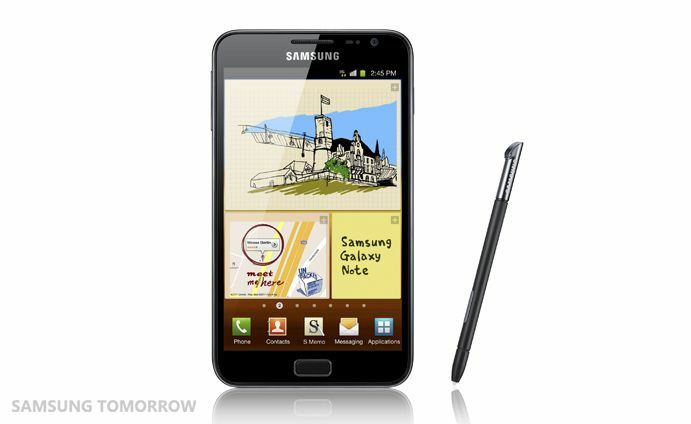 Galaxy Note is a series that not only has established itself as one of the most popular flagship ‘Galaxy’ devices, but also set the stage for mobile devices with larger screens. For Samsung and the Galaxy Note series, this means that it not only needs to be the best-in-class, but it also needs to be even better than before. That is the responsibility people at Samsung feel, including Mr. DJ Lee, President and Head of Sales & Marketing of the IT & Mobile Communications Division at Samsung Mobile. The task of improving upon its predecessor was a much more complicated task than it seemed. 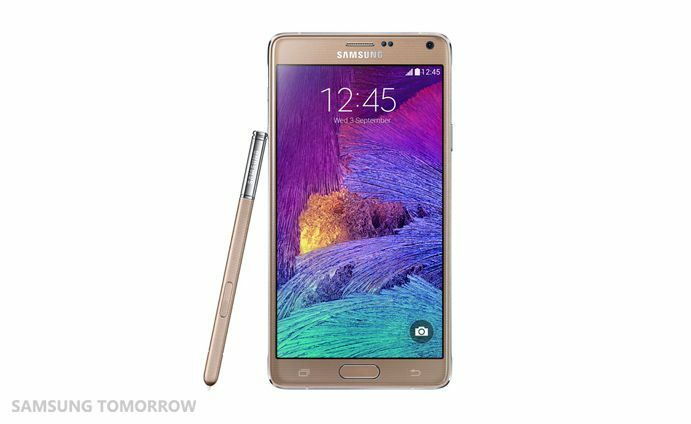 For example, design-wise, the Galaxy Note 4 needed to maintain the design identity of the previous ‘Galaxy Note’ devices, but look more ‘modern and stylish’. Specification-wise, virtually every component needed to be stronger while maintaining relatively similar dimensions of the Galaxy Note 3. This is a lot to deliver, but it is a responsibility that Samsung is used to dealing with. Balancing the metal frame with the soft back cover and diamond cut edges, the bigger battery necessary for the Galaxy Note 4 was only 8 grams heavier compared to the Galaxy Note 3. Assuming a gram is about the weight of a paper clip, the updated model weighed in at about an 8 paper clip difference. Moreover, the 16MP rear-facing & 3.7MP front-facing camera and 5.7-inch Quad HD (2560×1440) Super AMOLED display with 2.5D glass screen are just some of the results of that responsibility. Actually, this was probably a relatively easy task compared to having to live up to the name of ‘the originator of the Note category.’ The mobile device market has become saturated and is at its most competitive state ever. A larger screen is not something ‘totally out of the box,’ unlike in 2011. 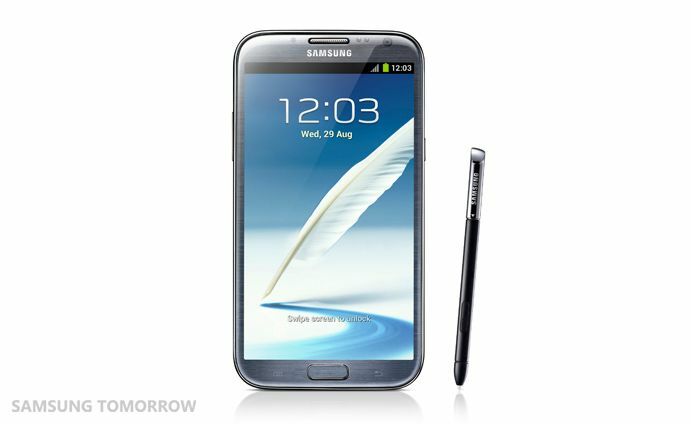 Therefore, Samsung feels the responsibility to up the game, each time the new Galaxy Note model is out. 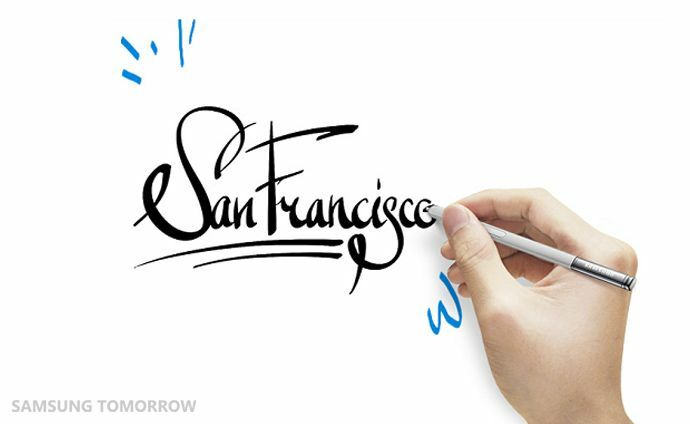 – The 2,048 pressure sensitivity levels, which has been doubled from the Galaxy Note 3, allows users to write or draw on the Galaxy Note 4 like they do on a piece of paper. – Users can drag and select multiple files at once with the S Pen like a mouse on a PC. – The “Smart Select” feature lets users copy and paste multiple text or images from multiple sources at once. The S Pen alone sets the Galaxy Note 4 apart from other devices with the freedom it gives in terms of tasking. The new multi window and S Note/Memo features significantly also guides a new way for productivity of phablets as well, but we will get into them in more detail later on. In fact, we will explain many of the mentioned specifications and features in more detail like we did with the Galaxy S5 on this blog. So yes, the technical specs in the Galaxy Note 4 pack a very impressive punch, and the new head-turning design features definitely keep it ahead of the ‘phablet’ market. 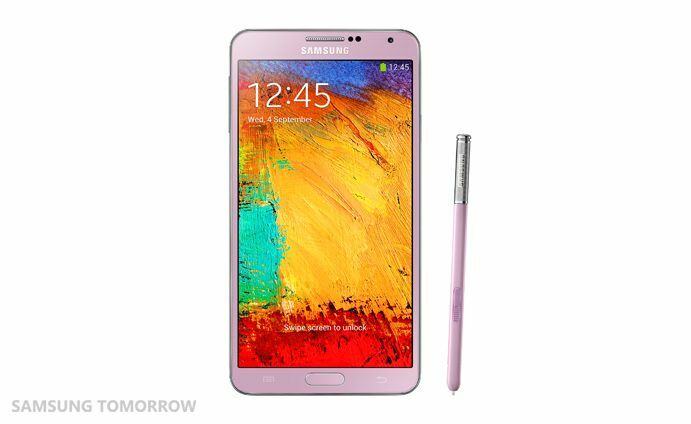 Galaxy Note 4 is the beauty and the beast. However, the creation of this ‘beast’ is greater than just the sum of its parts. It’s part of building on a trusted name, taking responsibility for that trust, and delivering above and beyond what was expected. Thud. What If You Drop Your Galaxy Note 4? Galaxy Note 4 Hands-on = Are you ‘Note’ entertained ?